The Novara is a comfortable one-color jacket. 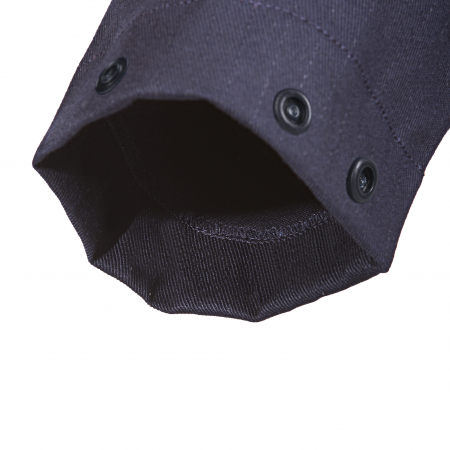 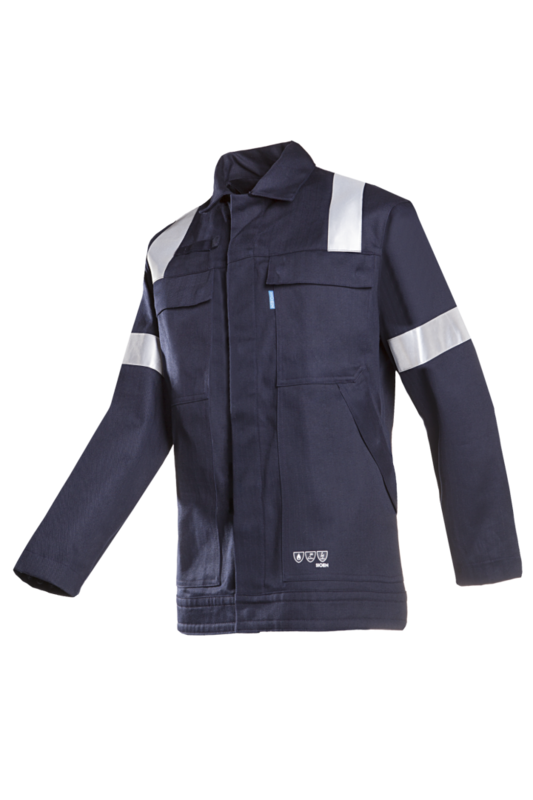 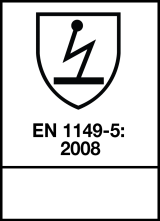 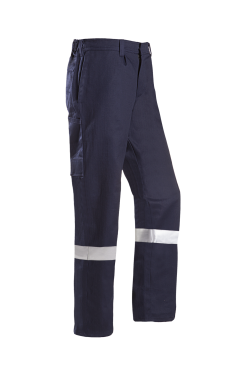 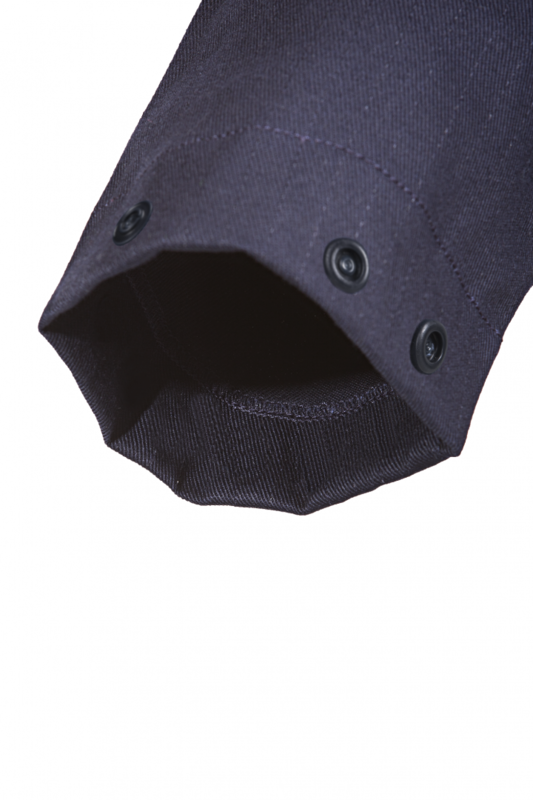 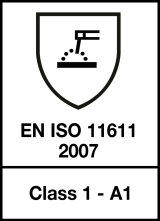 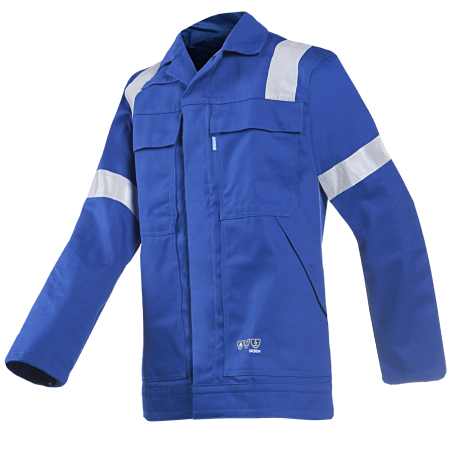 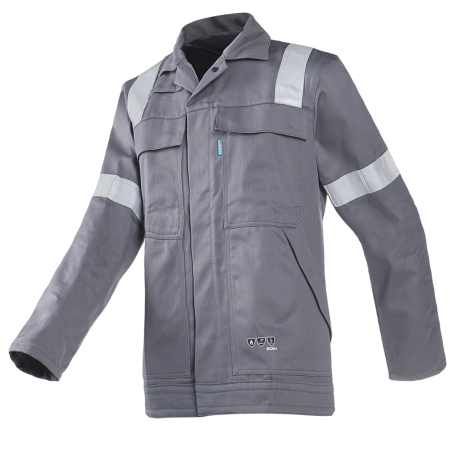 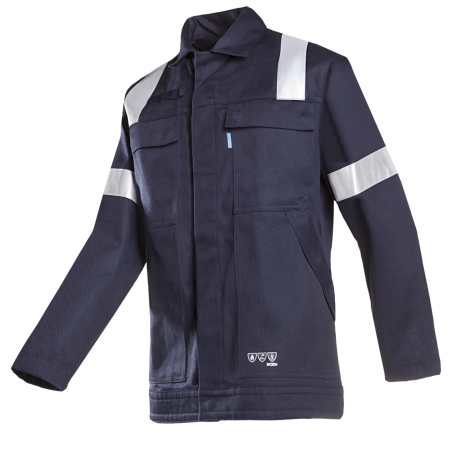 The breathable fabric ensures comfort and the flame retardant and anti-static properties of this tailored jacket give you an optimal feeling of protection. 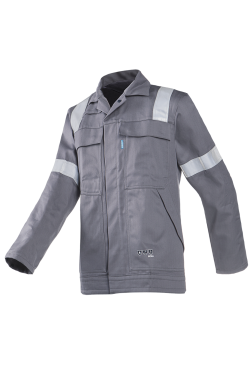 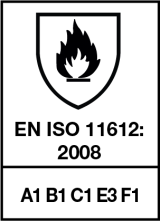 Reinforced seams and double-stitched reflective FR strips ensure increased durability and a longer lifespan of your jacket.